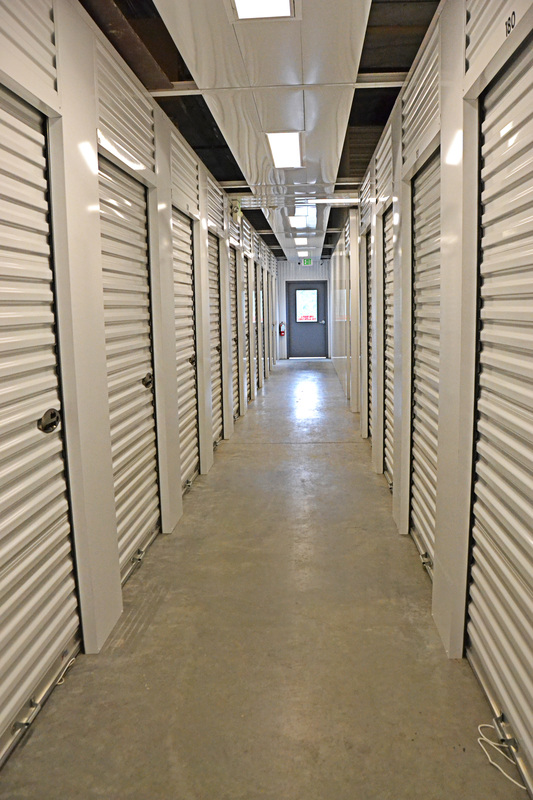 Narrows Self Storage - Gig Harbor takes great pride in having the cleanest and safest facility in town along with amazing service and quality facility features. 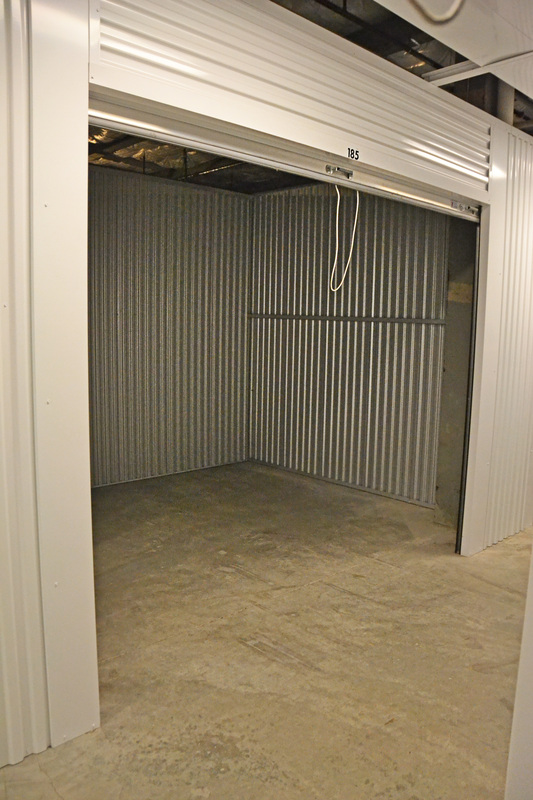 For protection, store your most valued belongings inside of our climate controlled or heated units. Feel comfortable knowing that we have over 25 active security cameras on site with a coded keypad entry system that allows tenants to access their units 7 days a week. If you need dollies, hand carts, and other packing supplies, stop by the office to make a purchase. Thinking about insurance? We have some affordable options available. This is by far the nicest facility in Gig Harbor. Very clean, lots of cameras for security and very friendly and helpful staff. I highly recommend this place. 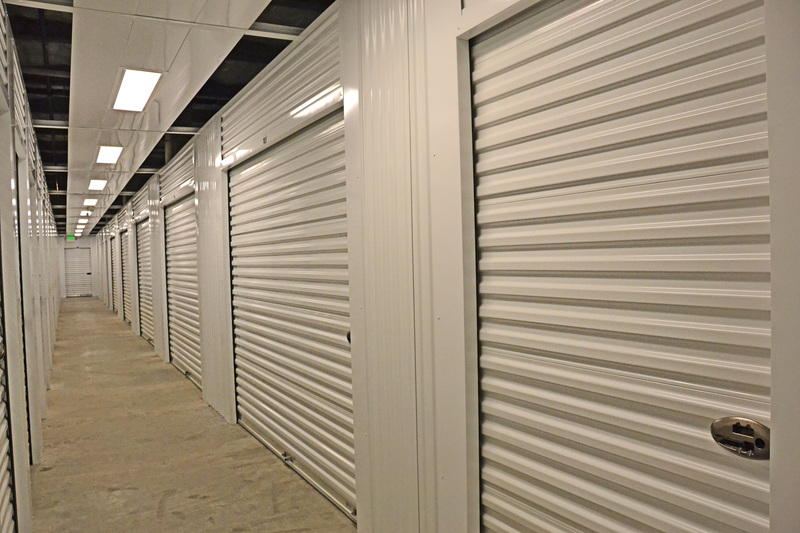 This is a very well maintained storage facility. There's clean, well lit hallways and security cameras. The receptionist was very friendly and helpful. We highly recommend it. 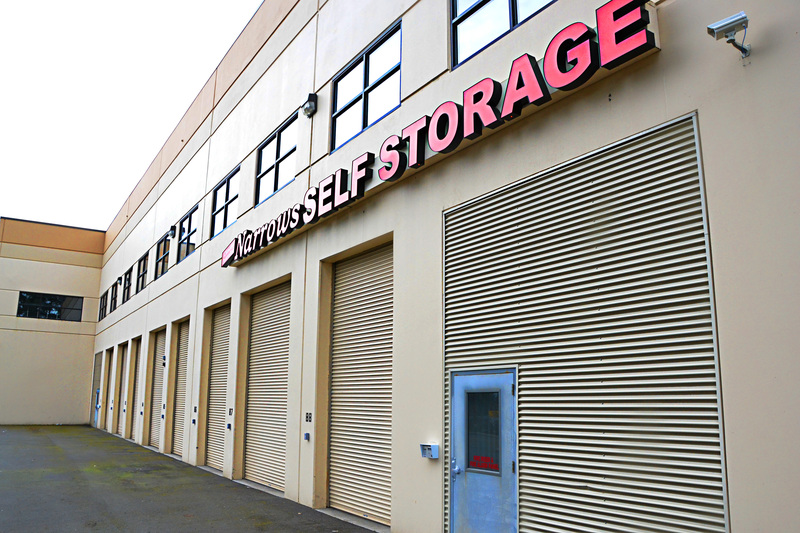 Narrows Self Storage - Gig Harbor is right off of Highway 16 near the Narrows Bridge. We’re just a short drive from Port Orchard and across the bridge from Tacoma, WA. Our facility is not too far from Soundview Graphics and iLoveKickboxing. 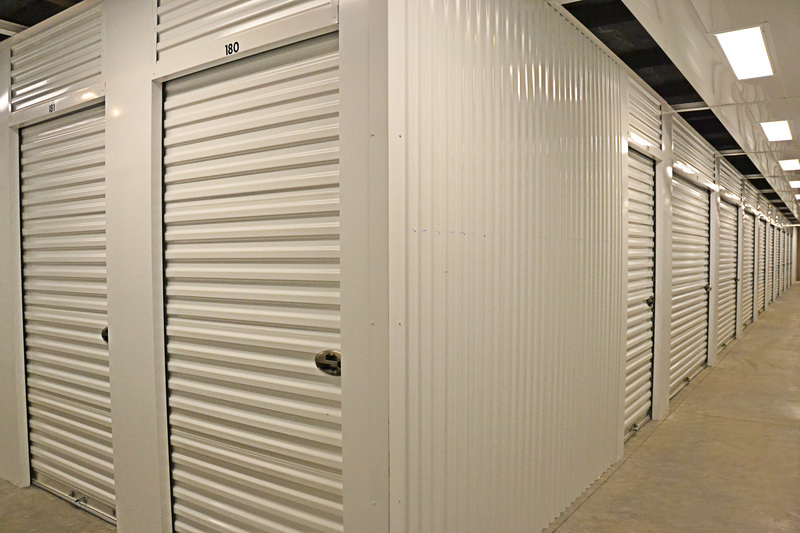 Take a look at our storage options below!